Has it been rough going for you lately? Do you feel like you’ve been going through situations that have left you weary or discouraged? Romans 8:31 says…’If God be for us, who can be against us?’ Well, here’s who’s against us! Who Is Behind Surveillance and Our Rights to Privacy? Are you concerned about surveillance and your personal right to privacy? FORGET IT! We are constantly being watched whether we like it or not, and we have no say about it! And it’s not the government and its spies we should be concerned about because they themselves are being watched and manipulated by this BIGGER AND MOST POWERFUL SPY who with his minions of demons and human agents carry out plots, schemes, and conspiracies to destroy mankind. 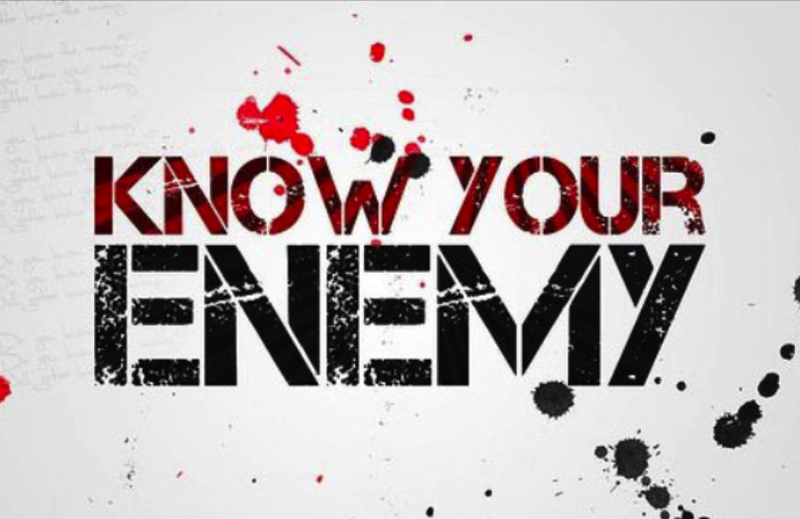 DO YOU KNOW THAT WE HAVE A COMMON ENEMY? !